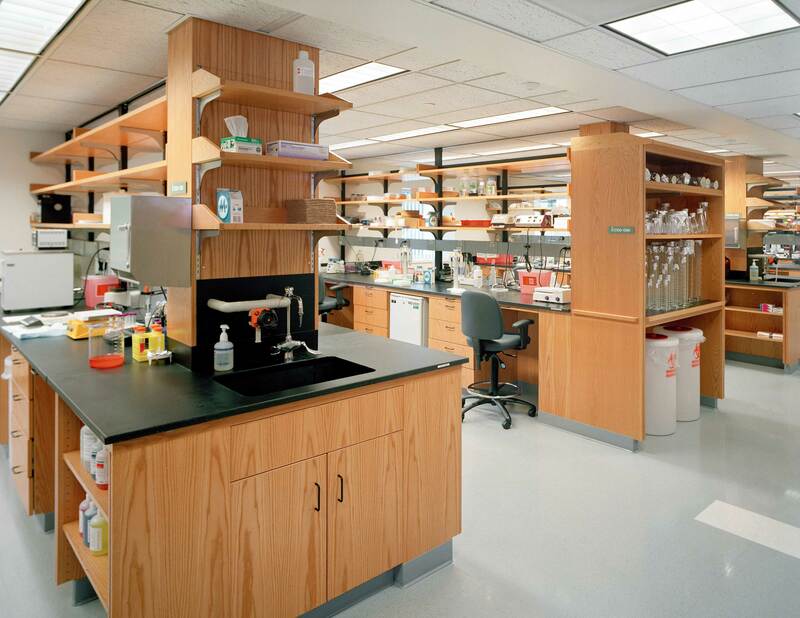 Wyeth BioPharma is dedicated to the development and manufacturing of recombinant protein biopharmaceuticals. 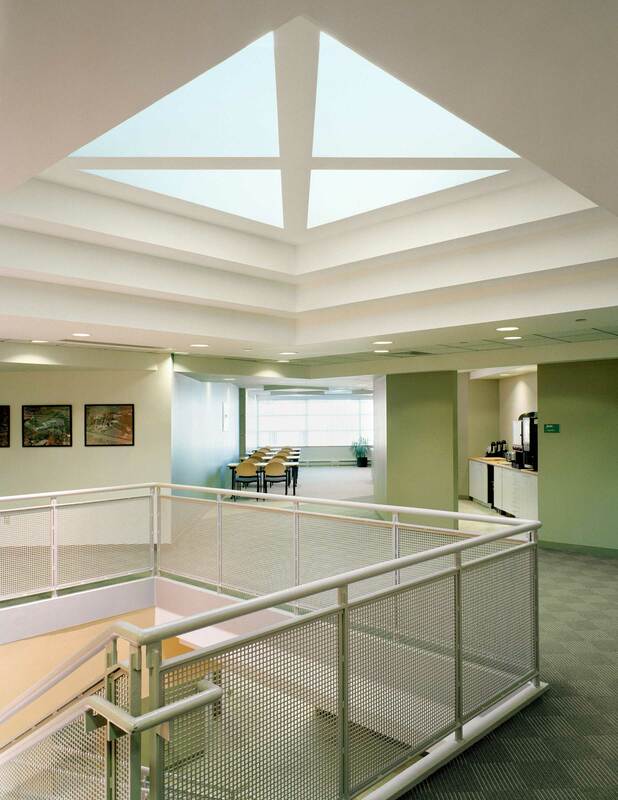 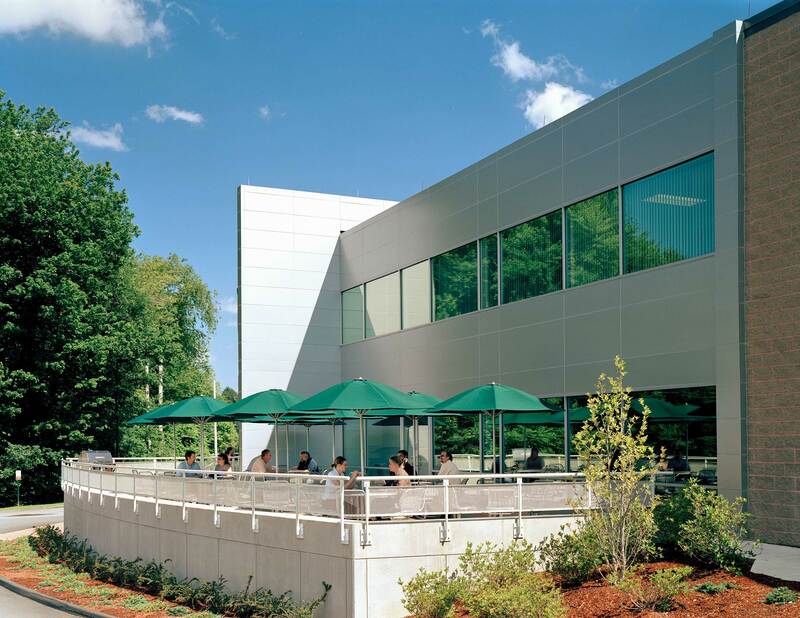 The Wyeth BioPharma campus offers 50,000 SF and employs nearly 1,500 scientists, engineers, and other biopharmaceutical professionals. 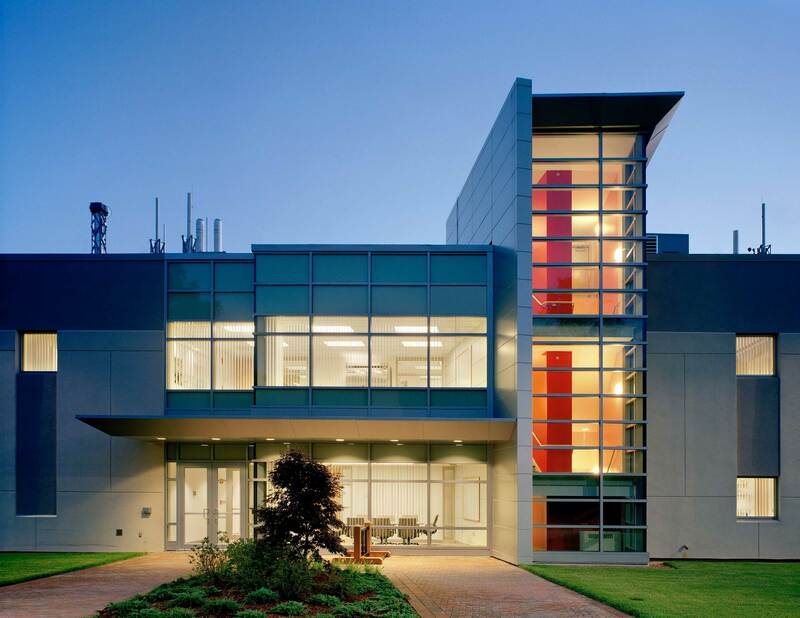 DiMella Shaffer designed a major new development facility that houses laboratories and administrative and executive office space. 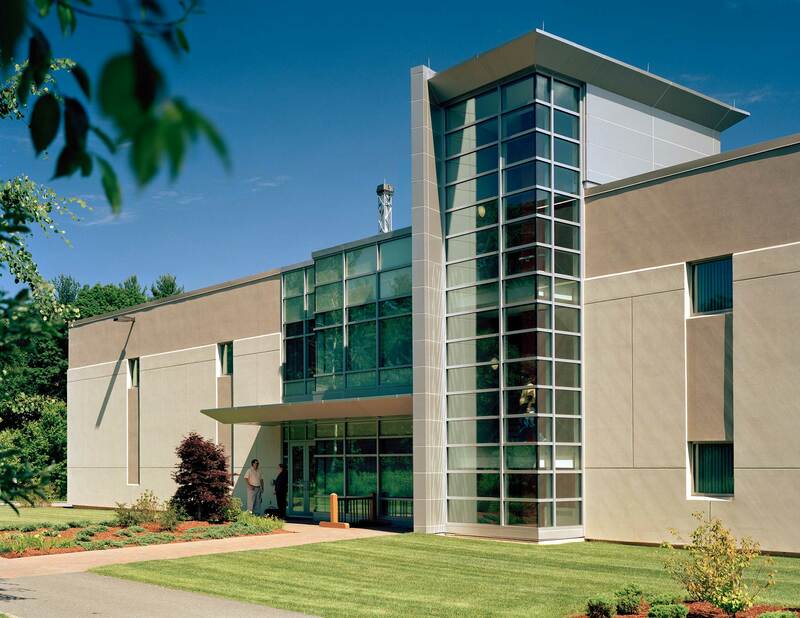 Additionally, the manufacturing facility was redesigned to provide for significant expansion, including a data center, cafeteria, fitness center and expanded office space.